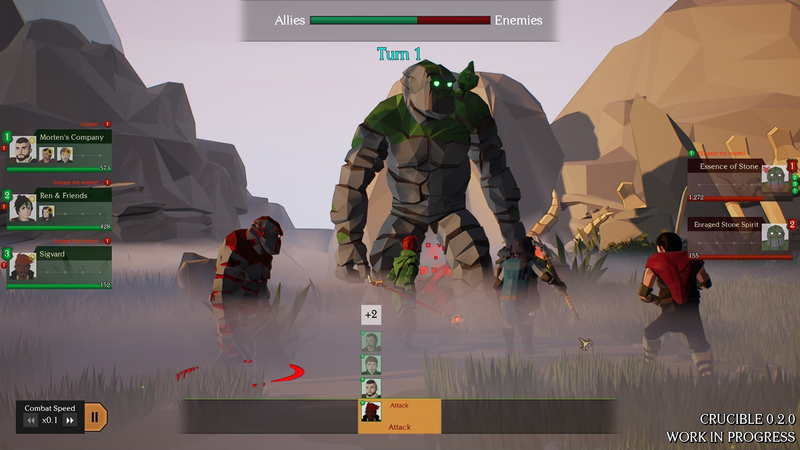 Shores Unknown is a single-player tactical RPG featuring an innovative gridless battle system combined with epic fights against raid bosses and large armies. 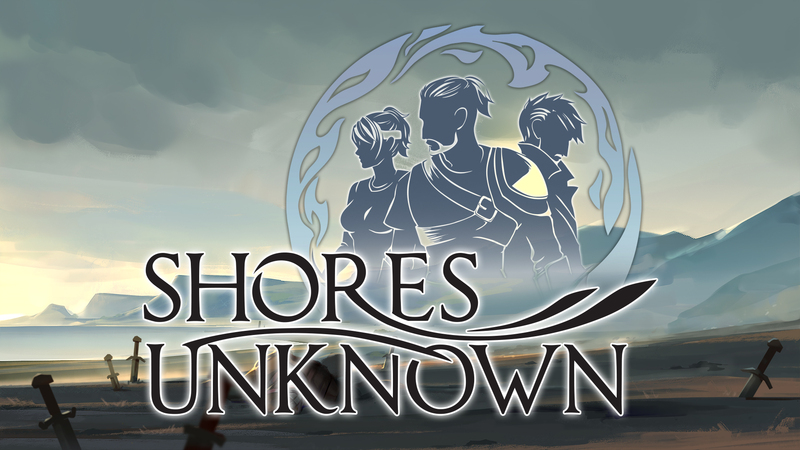 Shores Unknown takes place in a land ruled by the iron-fisted Crown, and policed by the fearsome Inquisition, from whom it is said there is no escape. To the south lies the Empire and perpetual war, while to the north there is only the Murk-a seething wall of fog from which no ship has ever returned. In the midst of these grand forces, both natural and otherwise, our heroes must find a way to survive and to pursue their dreams of liberty. 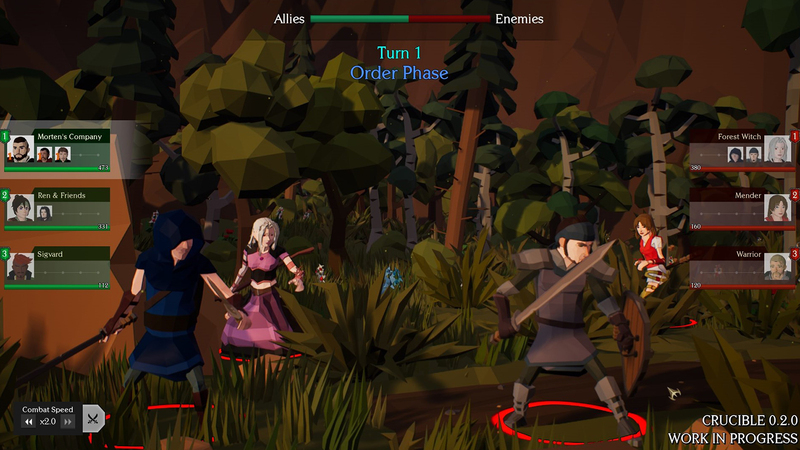 Play as the newly-made leader of a mercenary company, fresh off an assignment gone awry. Now on the wrong side of the Crown, allies and loyalty are paramount. 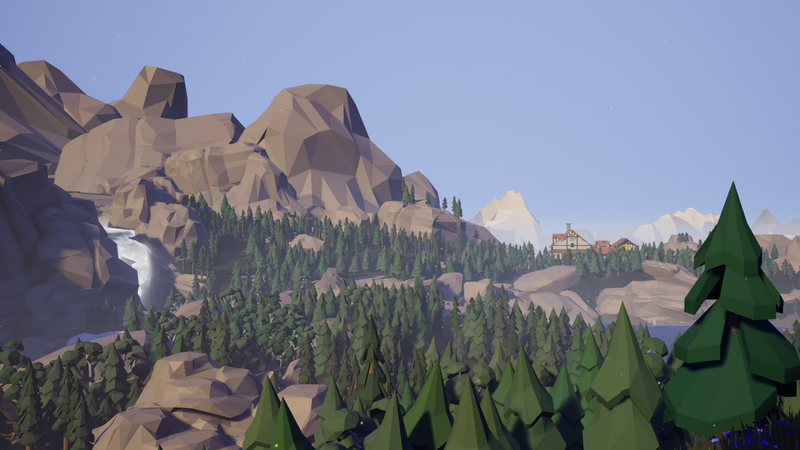 Forced to venture through the maw of the Murk in a search for truth, players will explore unknown lands, forge new alliances, and wage battle against those who would see to their end. What dangers await on Shores Unknown? Got feedback, questions or just want to say hi? Shores Unknown © 2018 Vallynne. Published by Hitcents.com, Inc and developed by Vallynne. All rights reserved. All logos and trademarks are property of their respective owners.